In the regions of Africa where Lions dwell, a rising threat is coming to the surface. Similar to the number of tigers within the continent of Asia decreasing – with only less than four thousand remaining – there are many other types of animals within the cat family being poached for their rare body parts. This includes but is not limited to: Jaguars, leopards, and most recently the coveted African lion. Groups within South and Eastern Africa that focus on conservation state that over the past three years, exponential numbers of lions are being slain and maimed for the goal of their teeth and claws. This is probably geared towards the demand for these items in Southeast Asia, as well as China. Within these regions, the parts are being sold as forms of jewelry – amulets and pendants, for example. In a report by the IUCN kry.care, throughout Africa the populations of the wild lion have dramatically decreased by approximately 43% from the year 1993 to less than twenty thousand in the year 2014. Because of the reduction of habitat along with the decreased number of the lion’s normal wild prey due to the bush meat trade, lions are now being forced to hunt human livestock. Cats preying on livestock become targets of defensive killings by humans owning the cattle. This rate of activity is becoming higher as lion poaching activity increasing. The group Convention on International Trade in Endangered Species of Wild Fauna and Flora (CITES), holds the task of regulating the trade of wildlife globally. 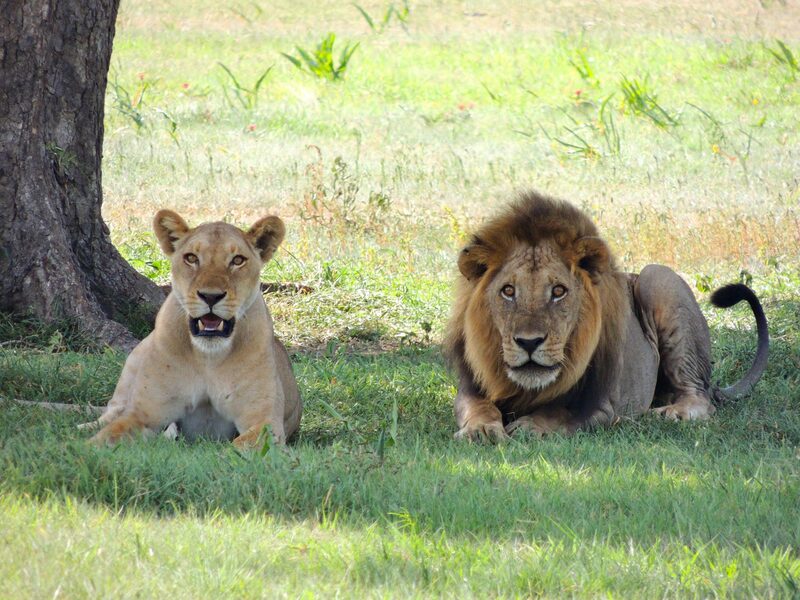 This group bans the act of trading body parts of wild African lions commercially. However, South Africa can legally perform exporting of African lion parts. At max they can export 800 skeletons of lions yearly. In addition, South Africa has thousands of lions that are living captive and bred. Most of these parts are exported to Vietnam and also Laos. In these places the lion bones are used as a tiger bone wine substitute. It is also considered to give people tiger’s “strength,” is used to treat different ailments and also is seen as a status symbol to attain. According to CITES, over the past five years there have been approximately 150 lion teeth and claws exported to Vietnam and China from the country of South Africa. In addition to this, there is a large volume of illegal trading of teeth and claws from Asian nationals. There has never been another time in which the king of the beasts within Africa have been so challenged with threats and cruel death. More vigorous law tactics against this are being pushed by various conservationists, so that the illegal lion part trade can become banned and conquered. There is fear that this trade issue can increase and get out of control, such that the danger for lions will be equivalent to the fateful dangers of the tiger.